Here is a sad news for the fans of Mahesh Babu. The Telugu superstar's September release SPYder has emerged as the second biggest disaster in the history of Indian cinema. 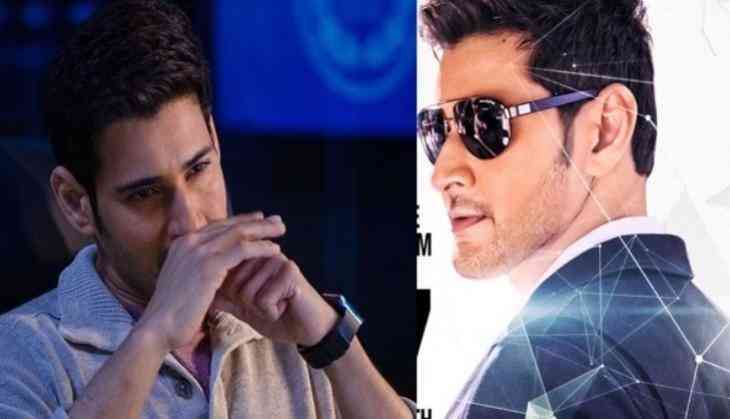 Though SPYder was released with a lot of expectations, but the poor start on its opening day has spoiled the film's chances at the Box Office. The film is touted as the second costliest South film after Baahubali series, yet a huge negative reviews on social media has worked against the film. According to Tollywood media reports, SPYder has recovered only 40% of it investments and turned out to be the biggest South film disaster. The Mahesh Babu film also emerged as the second biggest disaster of Indian cinema after Anurag Kashyap - Ranbir Kapoor - Anushka Sharma's Bombay Velvet in terms of loss. Directed by AR Murugadoss, SPYder also featured Rakul Preet and SJ Suryah.